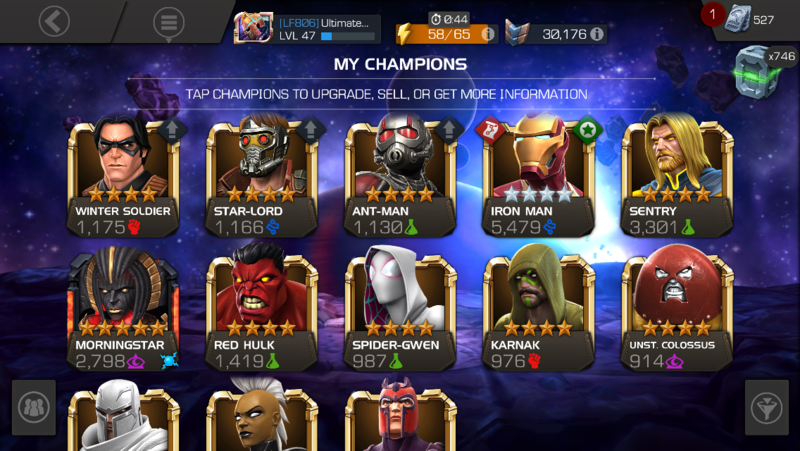 So I’ve made a few act 5 posts and I got some different advice so I went back to start 100% on act 4. I’m just about done and I got resources to spare. 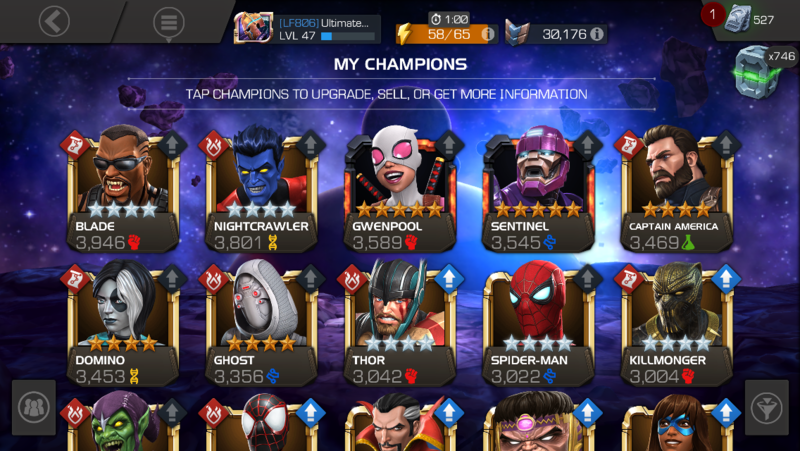 Who do I need on my roster to tackle act 5? 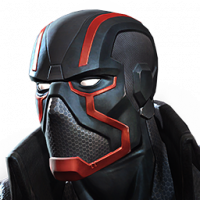 You’ve got all the strongest champions that you could need, but you need to rank them up more unless you’re okay with spending a pretty good amount of units/money. 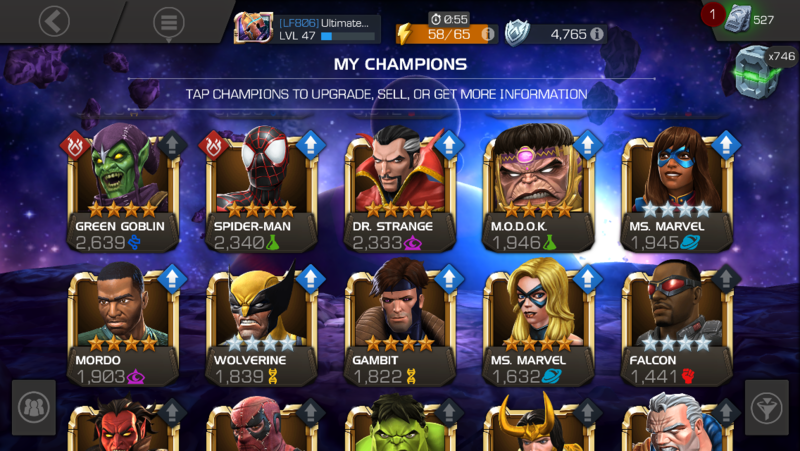 I recommend get more 4*s to rank 4 or 5, and then shoot for it. 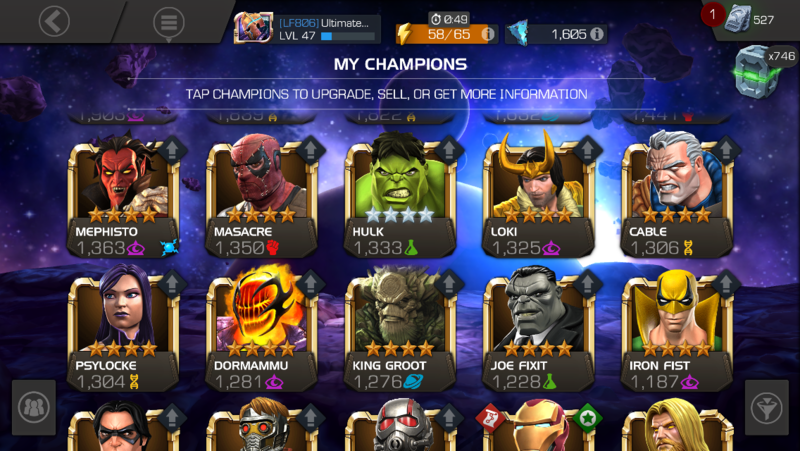 I just rank 4’d my first 5* and am planning on shooting for it soon.. i’m free to play, so if you are okay with spending then disregard the second part of my post.